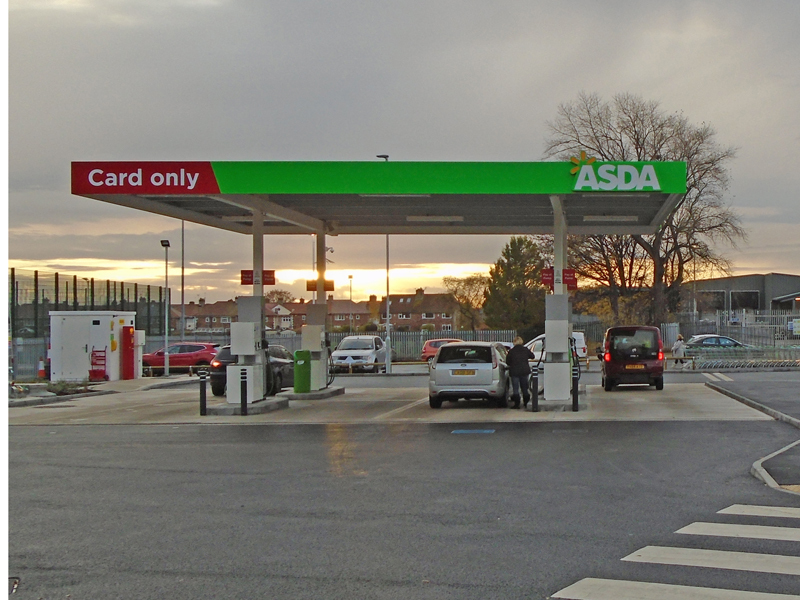 Asda has announced that it’s cutting fuel prices again as questions are raised over whether the other major UK supermarkets will follow suit. Asda’s price cut is effective from Tuesday 8 January and will lop off up to 1ppl off unleaded and 2ppl off diesel, following continued decreases in the wholesale cost. 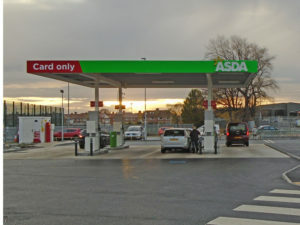 It’s the seventh fuel price drop Asda has delivered to motorists since 26 October and means drivers will pay no more than 113.7ppl on unleaded and 123.7ppl on diesel under its fuel pricing cap. Although announcements of similar pricing cuts would normally be expected from the three other biggest supermarkets, the RAC spoke out last week to say that they appear to no longer be competing so closely, which has had a ripple effect on average fuel prices as a whole.